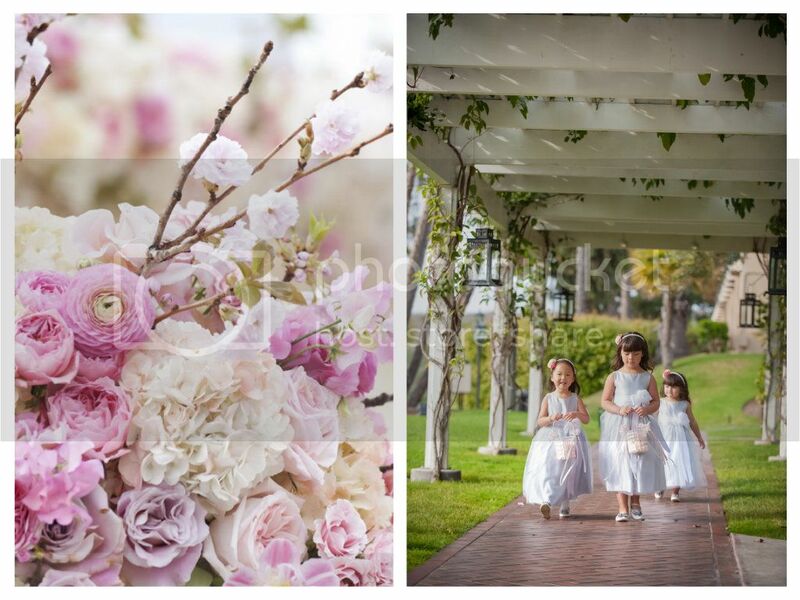 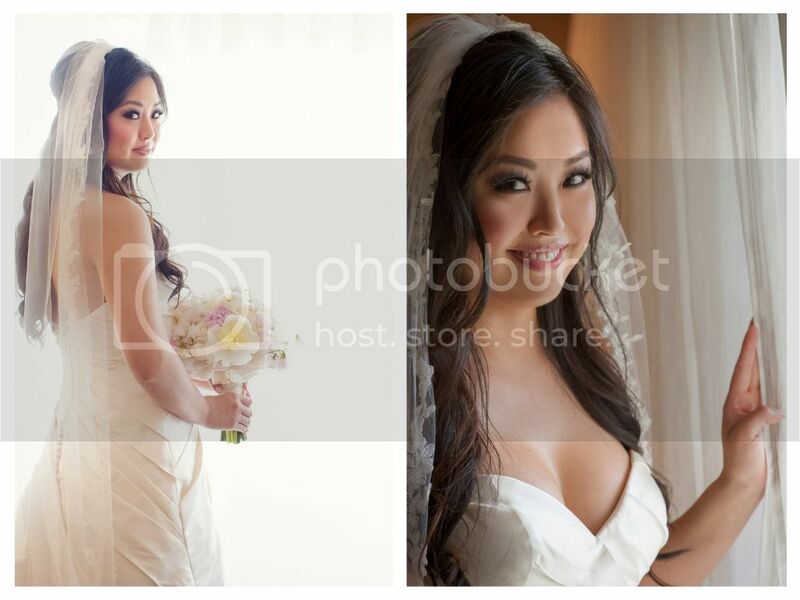 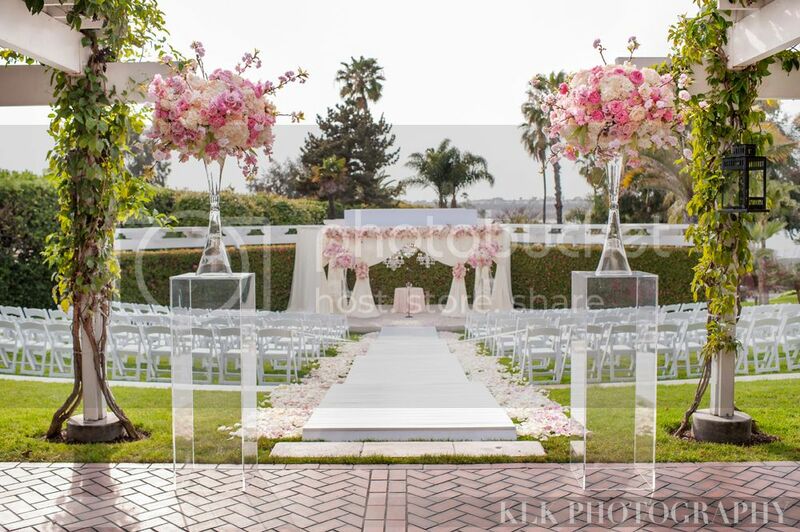 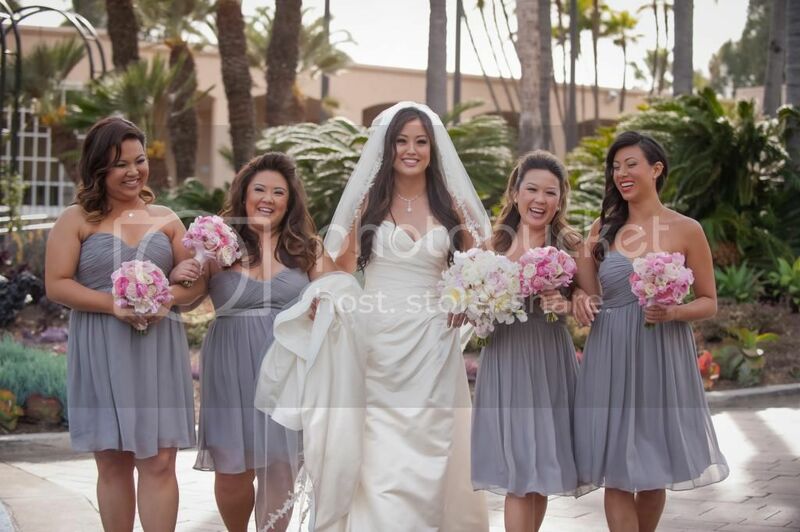 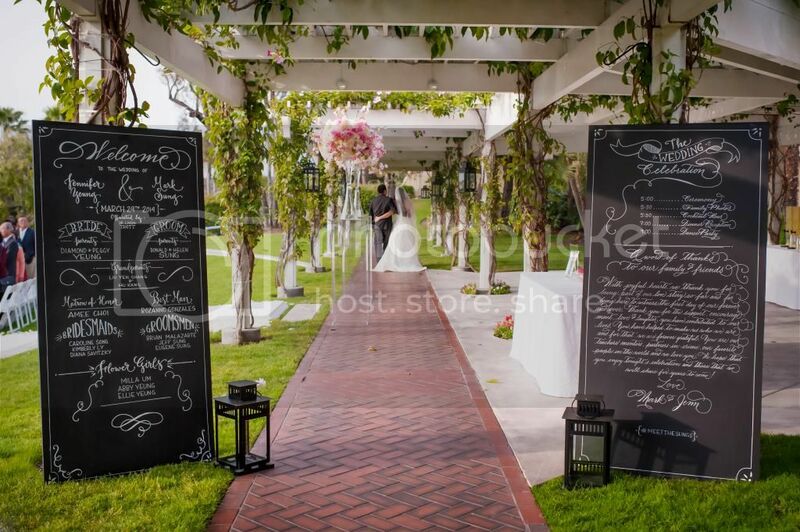 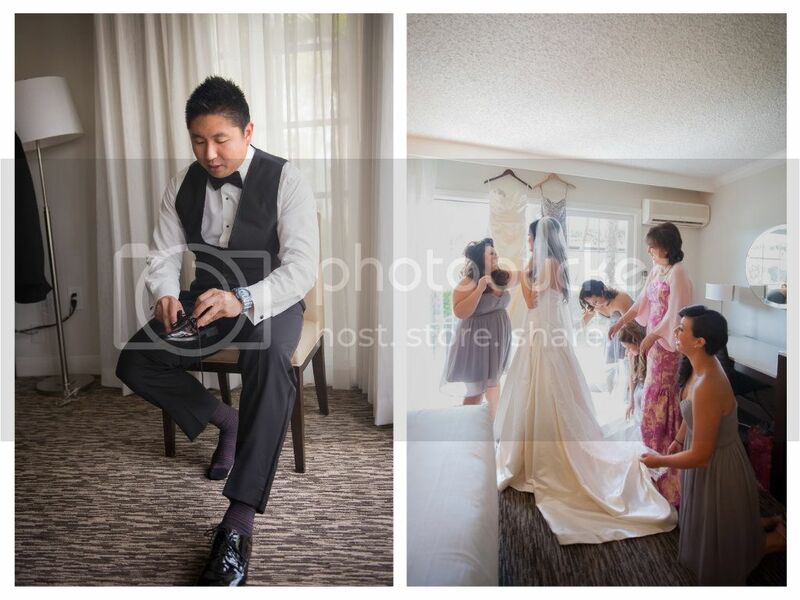 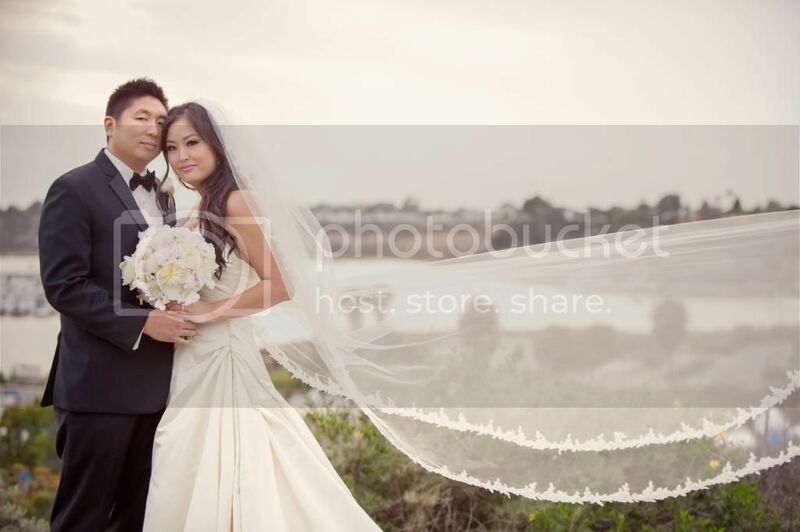 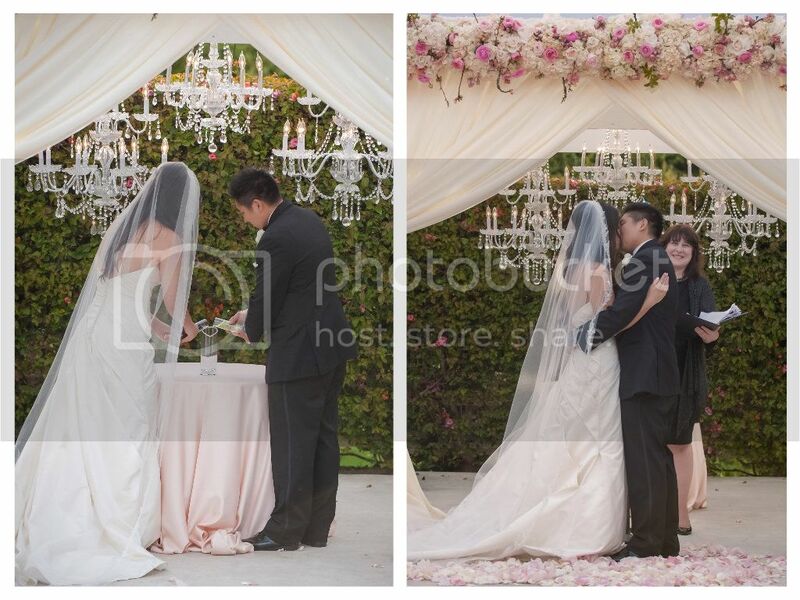 Jenn and Mark were married in early spring at the Hyatt Regency in Newport Beach. 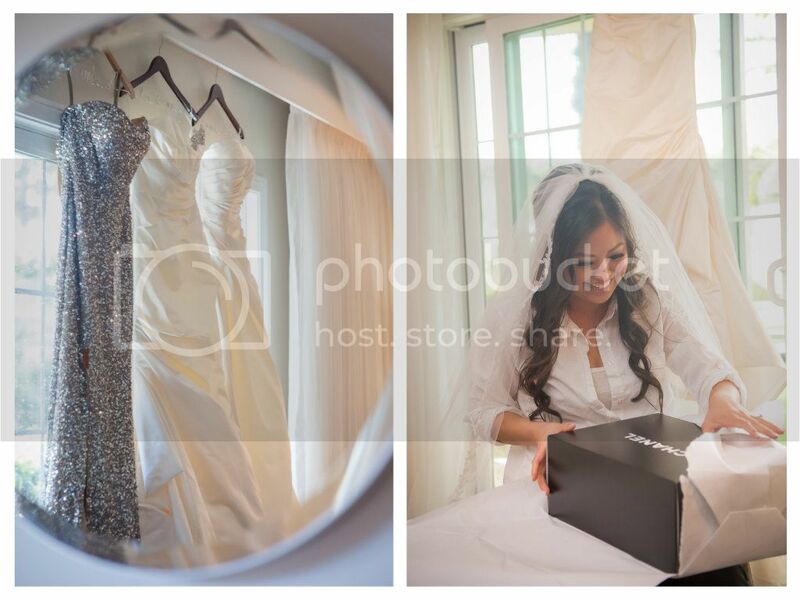 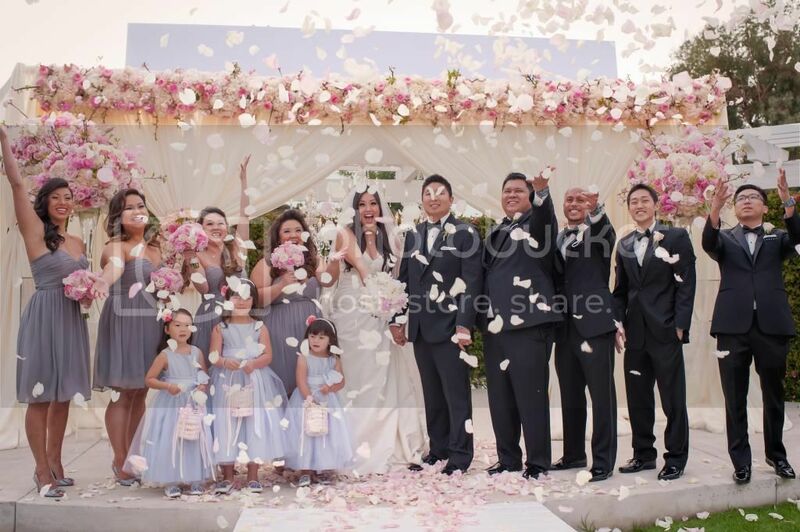 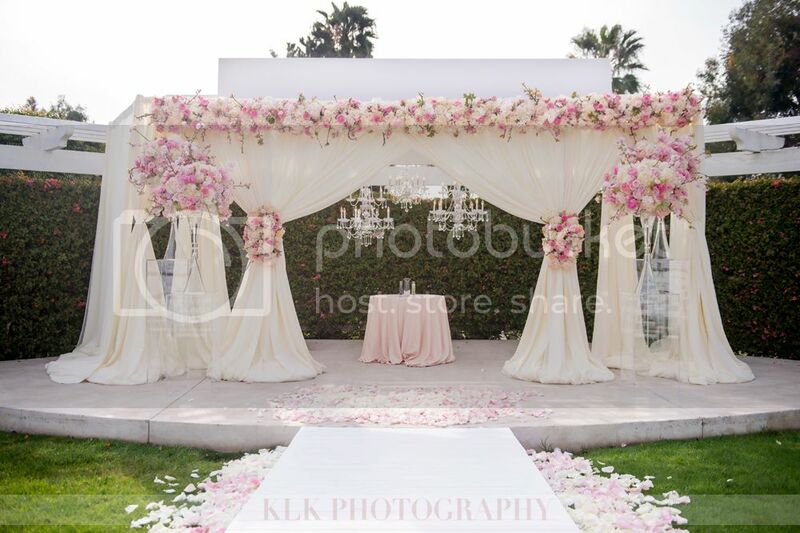 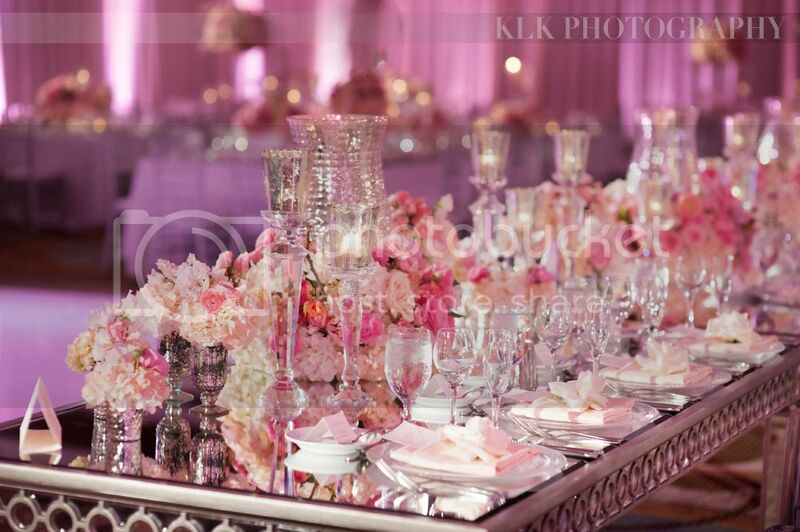 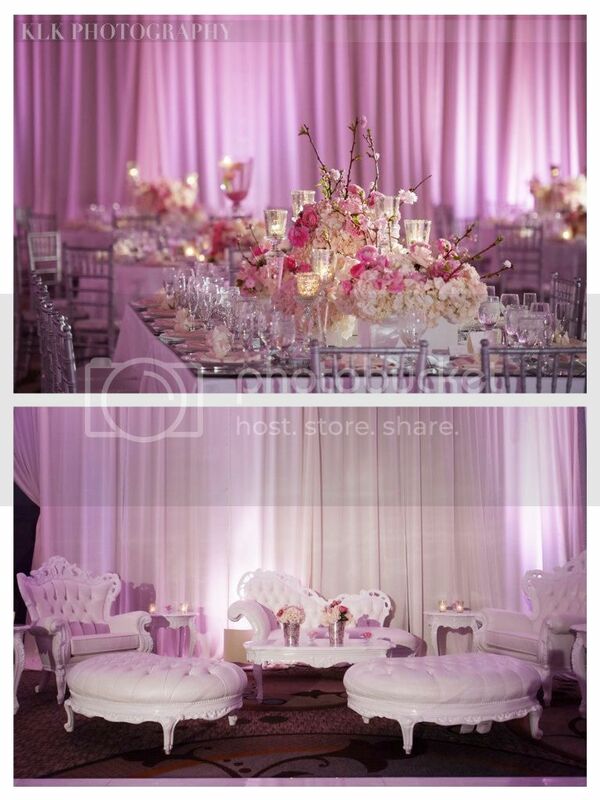 The Bride and Groom worked with A Good Affair to design and plan an unforgettable day full of glitz and glam. 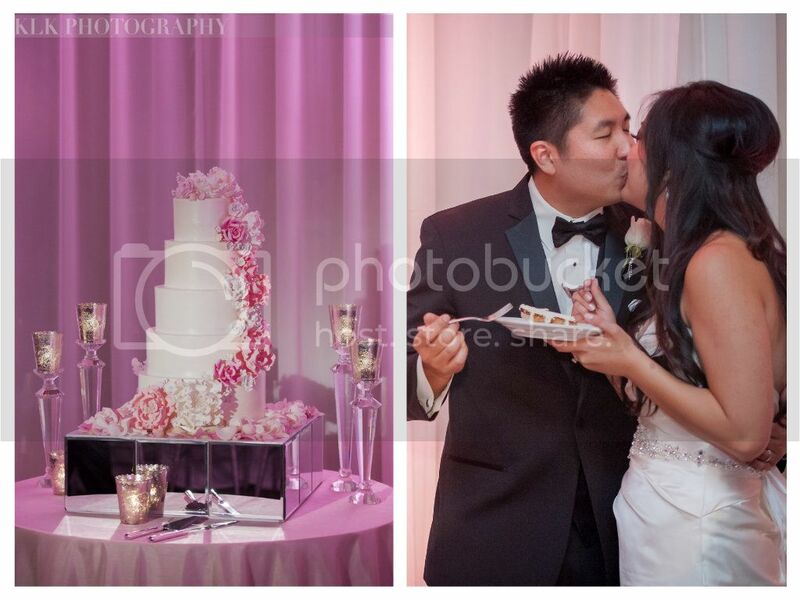 And, Elevated Pulse was honored to be asked to provide three services for the happy couple. 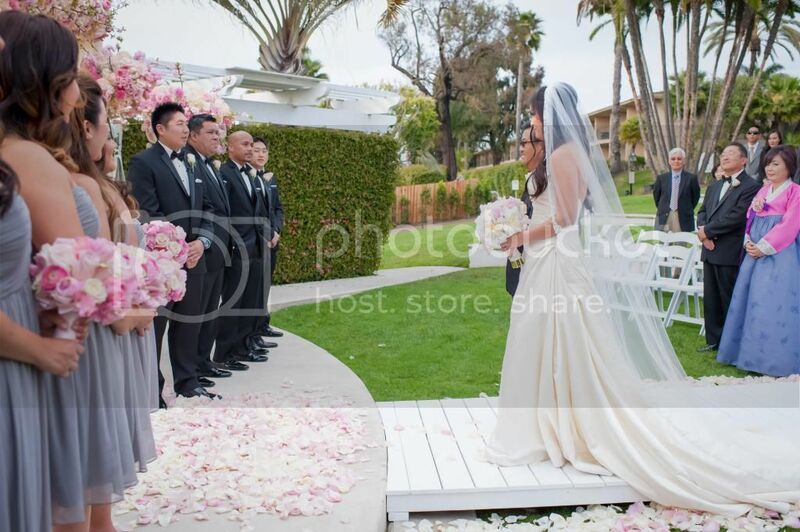 The stunning ceremony backdrop included a custom built aisle by A Good Affair, and the breathtaking ballroom decor is sure to fill any Bride with inspiration. 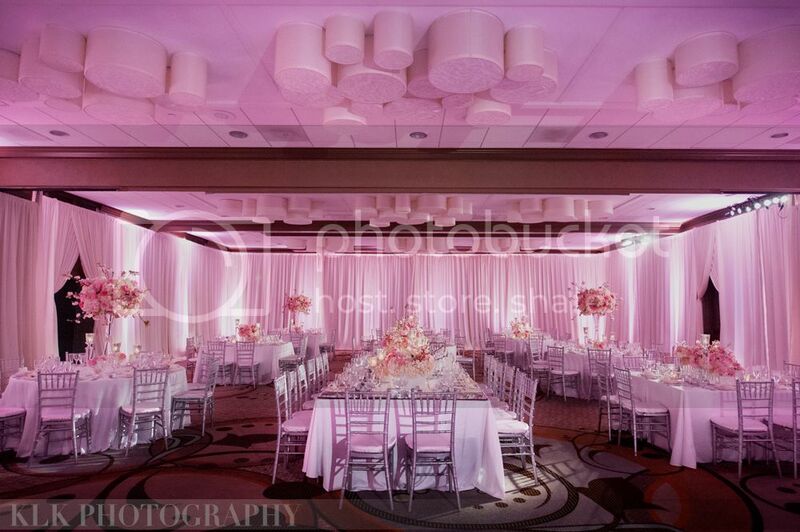 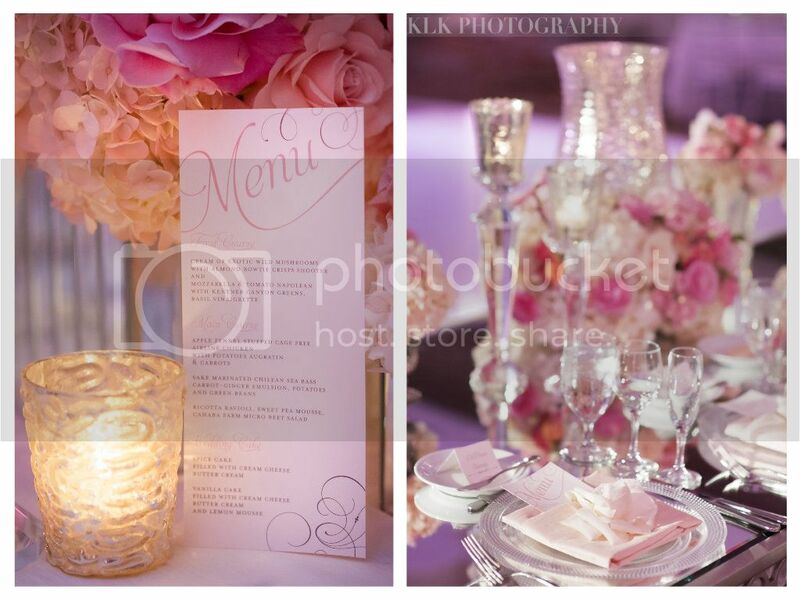 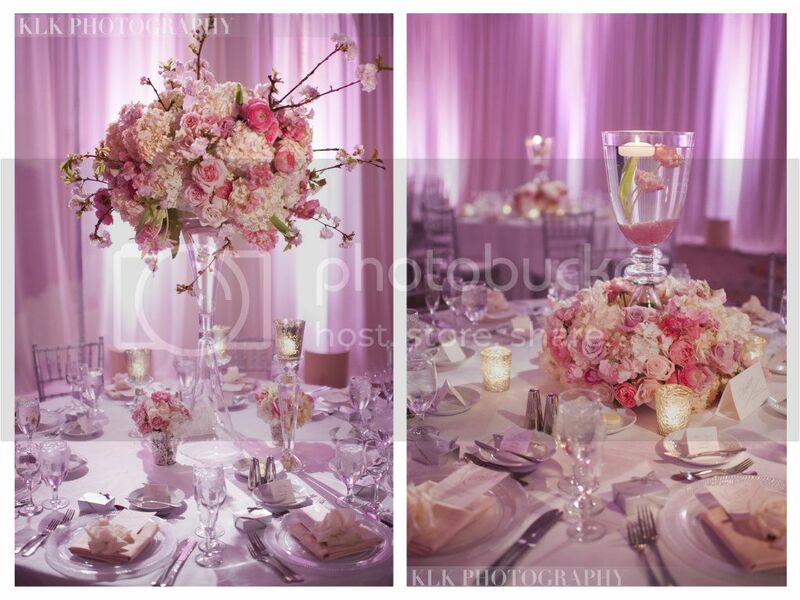 We used blush pink wash lighting and uplights to create a romantic atmosphere for the reception and pin spot lighting to highlight the lush floral centerpieces. 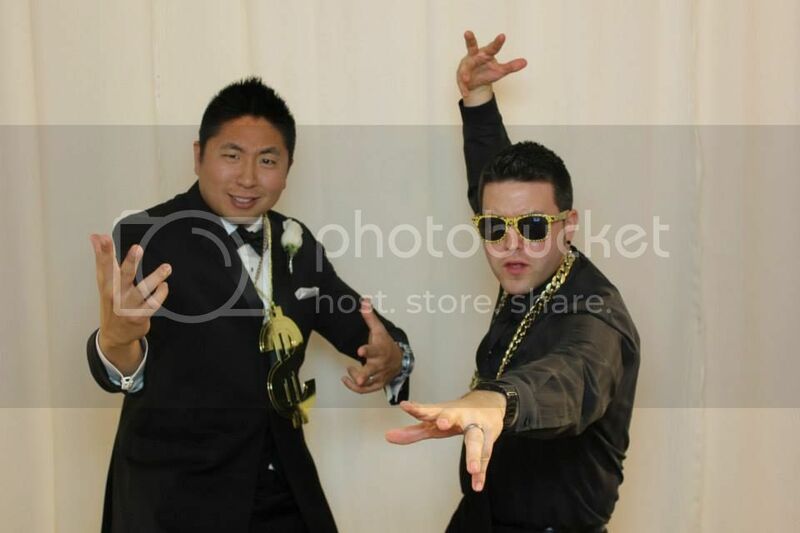 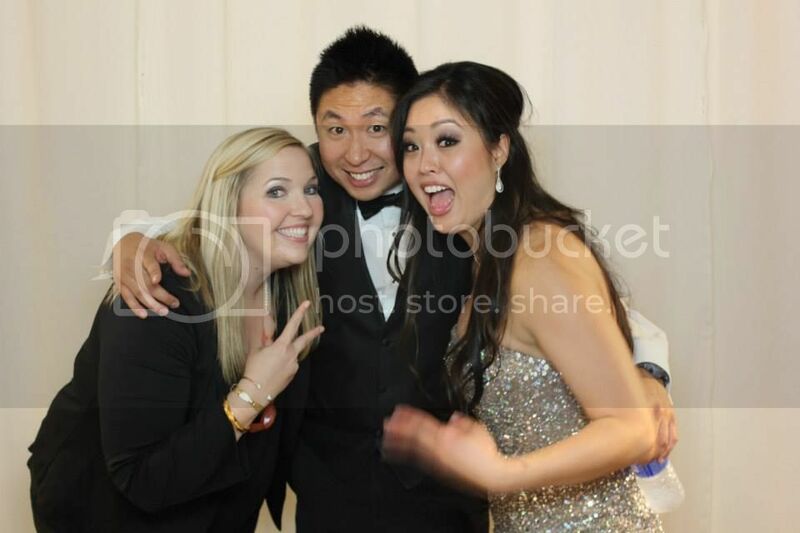 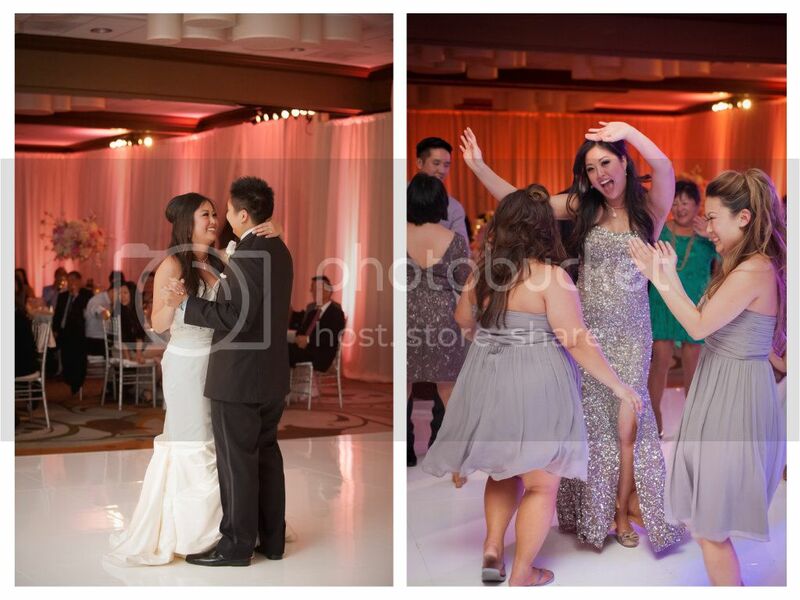 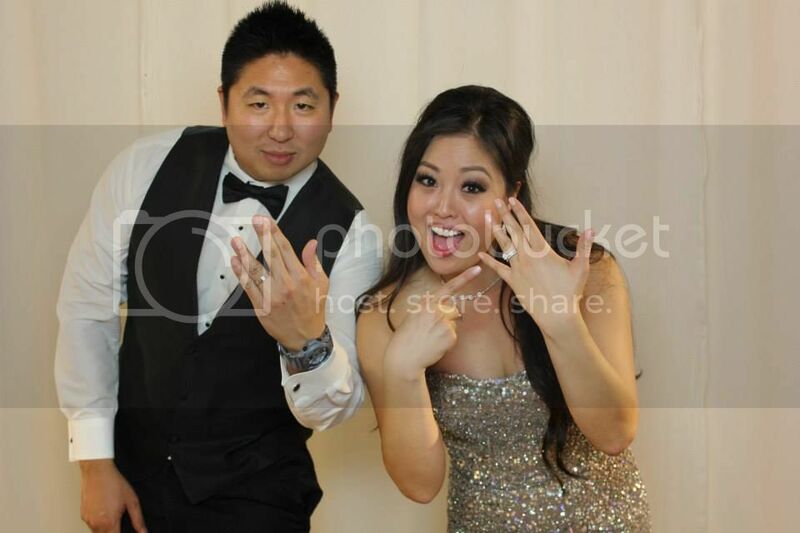 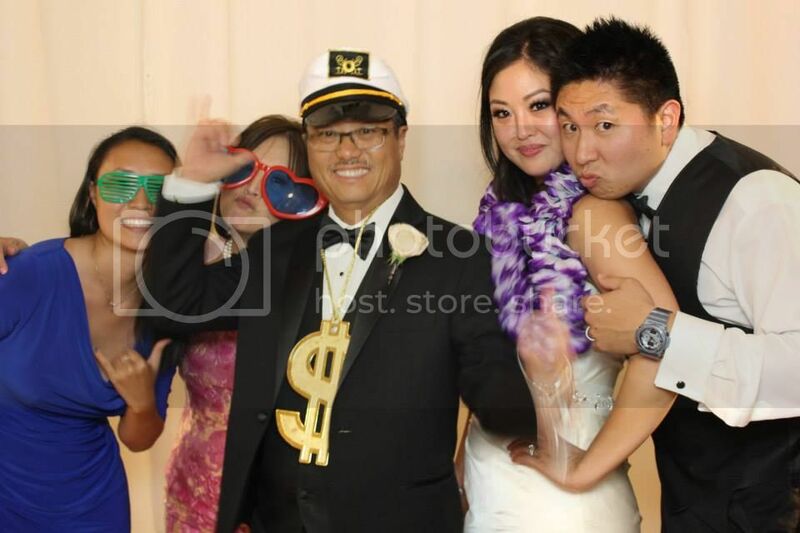 Jenn and Mark had an energetic group of guests that had fun in the photo booth and on the dance floor. 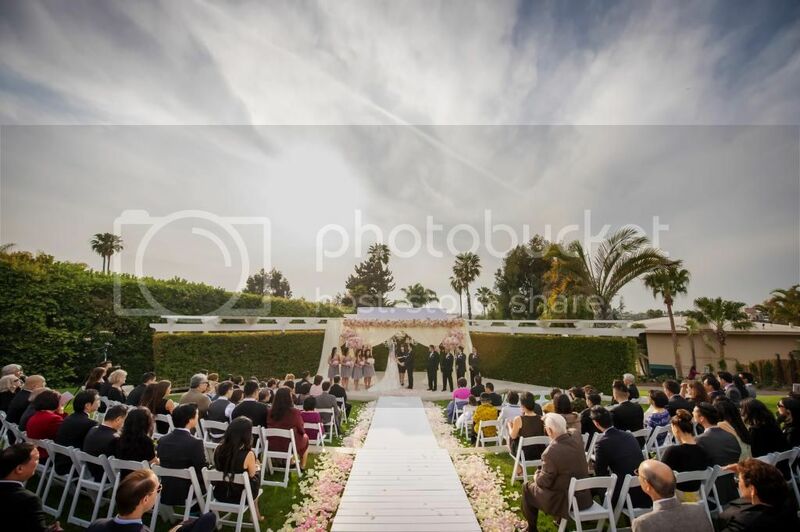 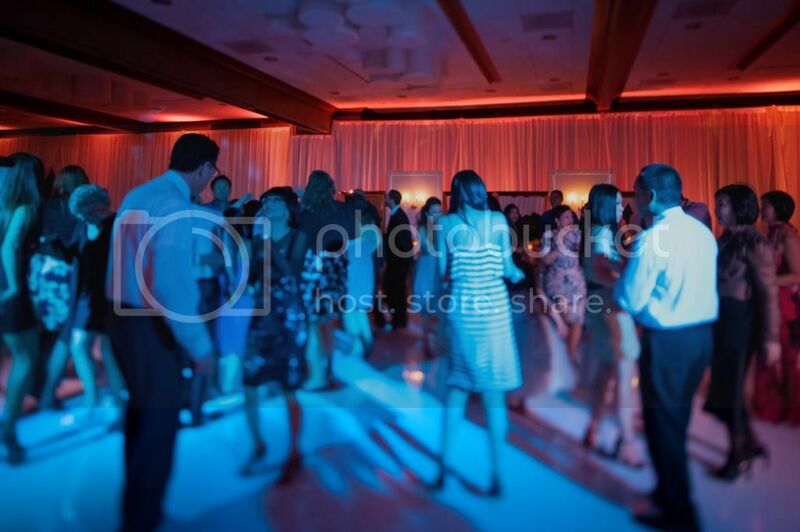 We loved the Bride and Groom's wedding song selections, including their grand entrance song, "Team" by Lorde, and their first dance song, "Songbird" by Fleetwood Mac.Enjoy the beautiful images of their big day from KLK Photography!